So, I love giving back, and today I am elated to announce a giveaway offered by the fabulous CSN stores. CSN stores have everything you could ever need, from fabulously impractical shoes right up to furniture necessities like wardrobes and fantastically gorgeous bedroom sets. CSN Stores are offering you a $60 voucher to use at over 200 of their online stores. CSN Stores also understands that many of you lovelies are from the UK and they have translated that voucher into £40 to use at any one of their many uk stores too. Amazing huh?! So that's eight chances there! Wow. 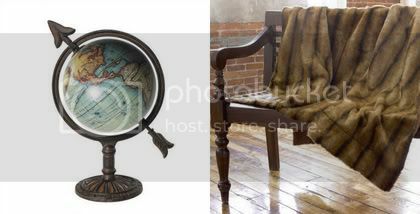 I've spent the last few hours going through their stores and bookmarking fantastic items to add to my christmas wish list, and here are some gorgeous items of theirs that I can't get enough of! 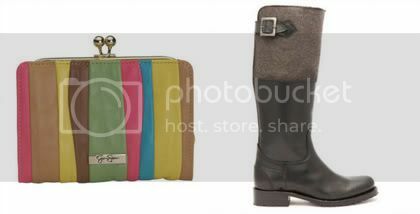 This super cute Jessica Simpson wallet and my oh my, those Fergie boots... shearling here I come! 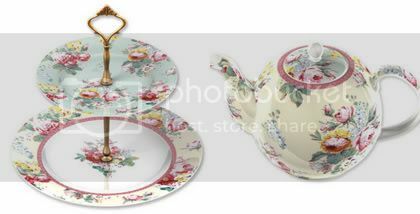 These Victoria and Albert Museum sets are to die for! 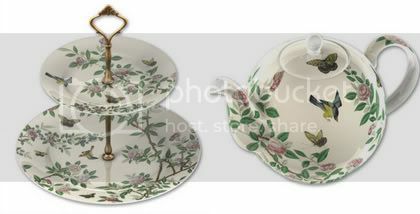 I'm utterly in love with them and couldn't visage anything more perfect for an afternoon garden tea party. DVF travel case, could this be MORE FABULOUS?! It's too perfect, and a must for travel adventures. 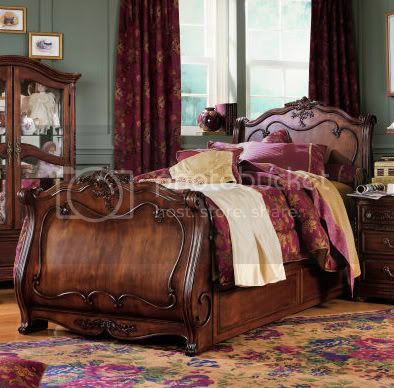 ... and speaking of hibernation, what could be more perfect than this divine bedroom set? I would never leave that beautiful bed!